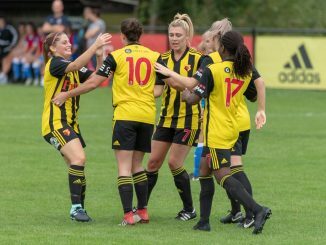 Watford have signed Welsh International Helen Ward, with the former Arsenal, Chelsea and Reading players to link up with Keith Boanas’ side, after giving birth to her second child in the next few weeks. 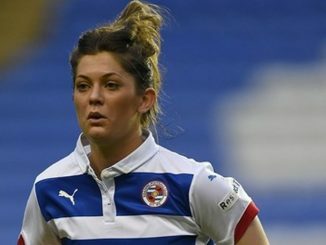 Ward told watford.fawsl.com: “It’s my club, and I feel like I’m coming home. Keith being in charge is a big draw as well as he’s well known in the game, and has achieved so much. The plans and ambitions of the club have impressed me as well. 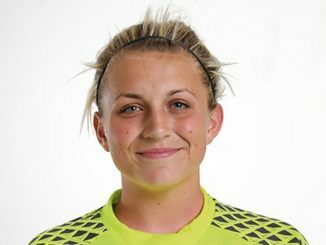 Head-Coach Keith Boanas commented: “I’m quite happy to say it’s the most significant signing we’ve made since I’ve been in the job, she’s vastly experienced and has a proven track record.